We are looking for talented people who are doing innovation, big thinking, focusing, and ... all of these are very good. If it looks like you, then you are our contributor. We will go to the extra mile to find and rent you, increase your skills and talents, and make sure you succeed here. 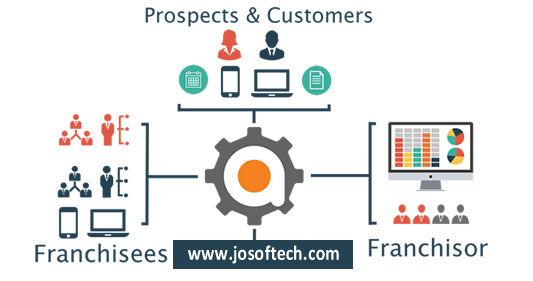 We offer franchise to people to join hands in the growth and expansion of Josoft Technologies. The franchisee can sell a basket of online and offline projects and earn handsome commission. The franchise is provided with regular training and updates. 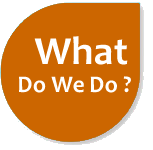 We, who cannot handle all customers located at different places, our Franchise is the only solution that works, be it for technical support, administrative support, or business in general. We are committed to provide the best possible customer support in every location where our workers work for us. We intend to give perfect training with full support. In addition, we also have excellent IT based businesses suited for specific cities/states. When you start as a Josoft Technologies franchisee, you will get full support at every step to improve your Income. At Josoft, we recruit across a wide spectrum of roles from consulting to technology specialists where you can identify opportunities to live your ideas. You can work across services offered across various industry segments, where you will interact with professionals eager to mentor and guide you. There are numerous opportunities for you to work in projects related to research, product development, etc. across various industry segments and industry specific solutions. We have a friendly working environment and a flat level of hierarchy in Josoft Technologies. The freedom of expression is what we believe. 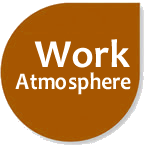 Our staff are free to listen to their opinions, suggestions and problems in top management, which makes our working environment as closely as weaving families. No prior experience is needed as the training received from the franchisor should ensure the franchisee establishes the skills required to operate the franchise. At Josoft, we recruit across a wide spectrum of roles from consulting to technology specialists where you can identify opportunities to live your ideas. You can work across services offered across various industry segments, where you will interact with professionals eager to mentor and guide you. There are numerous opportunities for you to work in projects related to research, product development, etc. across various industry segments and industry specific solutions. You will be a part of a diverse workforce spread across geographies working for some of the top companies around the globe. 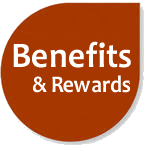 Call Us at +91-9026209005 or mail us at info@josoftech.com and check out our great features, we hope you enjoy it. © Copyrights Josoft 2018. All rights reserved.